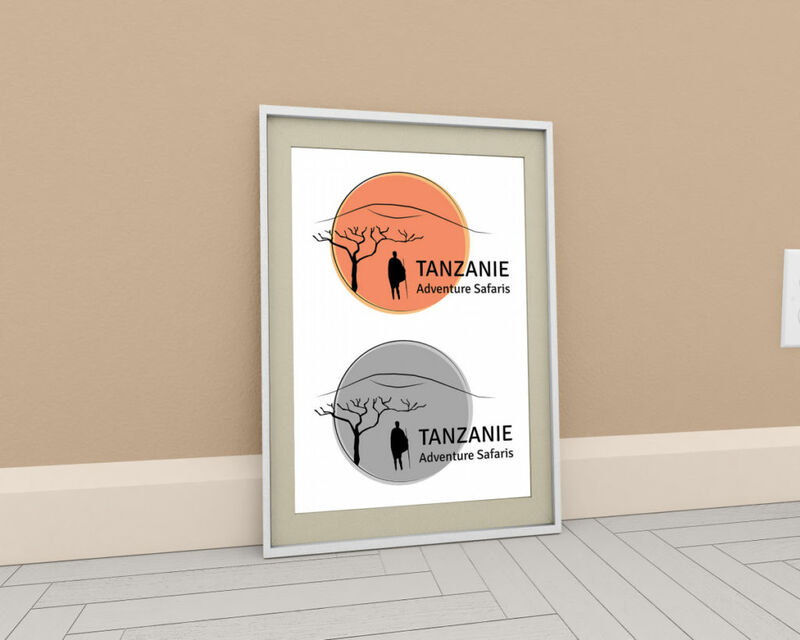 Realization of a logo for a safari guide in Tanzania. For create this logo, I used the Adobe Illustrator software. 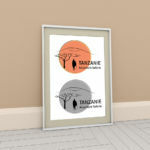 After talking with the customer, we agreed on the elements to add in the logo (Kilimanjaro, a tree, and a Maasai warrior). For color, orange should be the dominant color. I made three types of logo: with text, without text, and with the text under the logo. The customer sent me a photo of the logo on a vehicle, you can see it below.